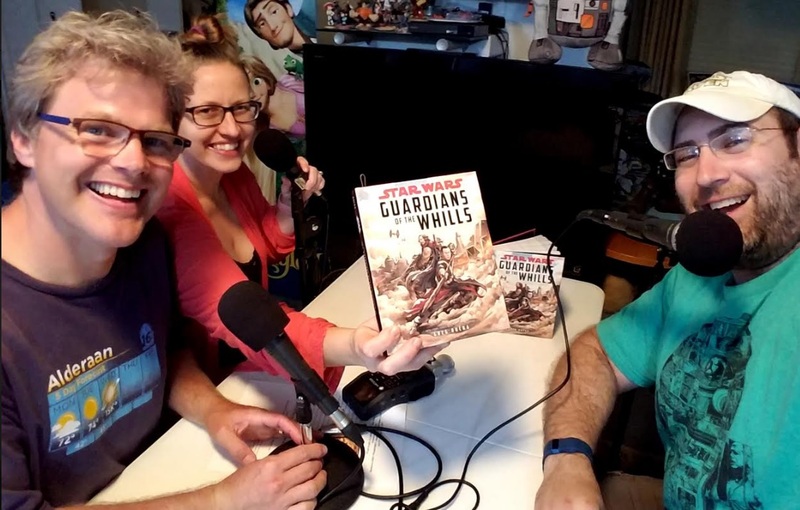 On the newest episode of Skywalking Through Neverland, I had the fortunate opportunity to discuss the forthcoming book, Guardians of the Whills. This book, coming out on Tuesday, focusses on Chirrut Îmwe and Baze Malbus in the months leading up to the events in Rogue One, as well as their involvement with Saw Gerrera’s insurgent activities on Jedha. Our discussion of the book takes place in the episode from 20:24 through 45:16. Enjoy!